Shopping for King of the Nerds Sweatshirts? High-quality hooded sweatshirt based on the hit King of the Nerds television series! 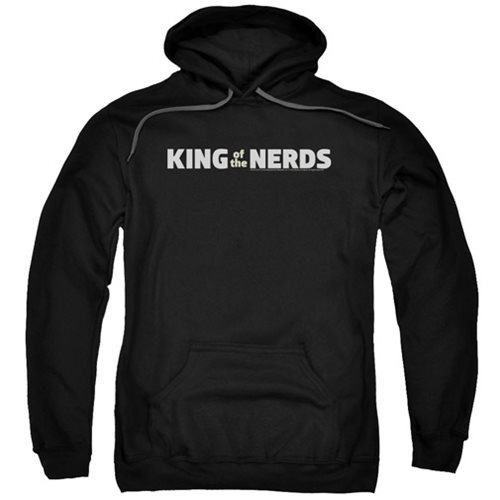 Commit yourself to looking good, with this King of the Nerds Horizontal Logo Hoodie! The hoodie features an image of the logo from the King of the Nerd television series. The high-quality pre shrunk hoodie is made of 100% cotton. Machine washable.